Joseph Fleming Thomason. The Civil War, Black Hawk War and Mexican War. Genealogy. 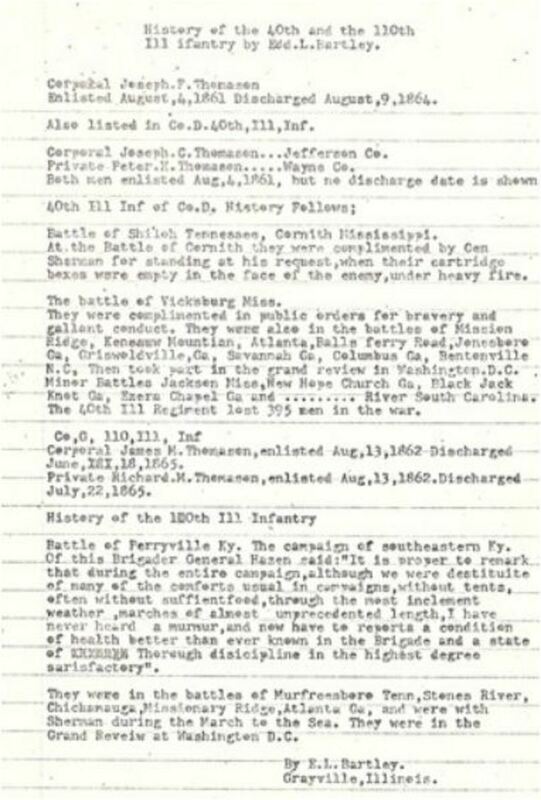 My great-great-grandfather Joseph Fleming Thomason was in many wars. The hardest war I guess on him would have been the civil war. He lost a son in the war. He was imprisoned in the prison of horrors, Andersonville. My Mom is still living and gave me some information. I also had cousins and aunts who could help me out. It's strange the things you find out searching for family and how they're all connected. My Dad's family is connected to my Mom's family, something she never knew. I wish my Dad were still alive he would have enjoyed this. 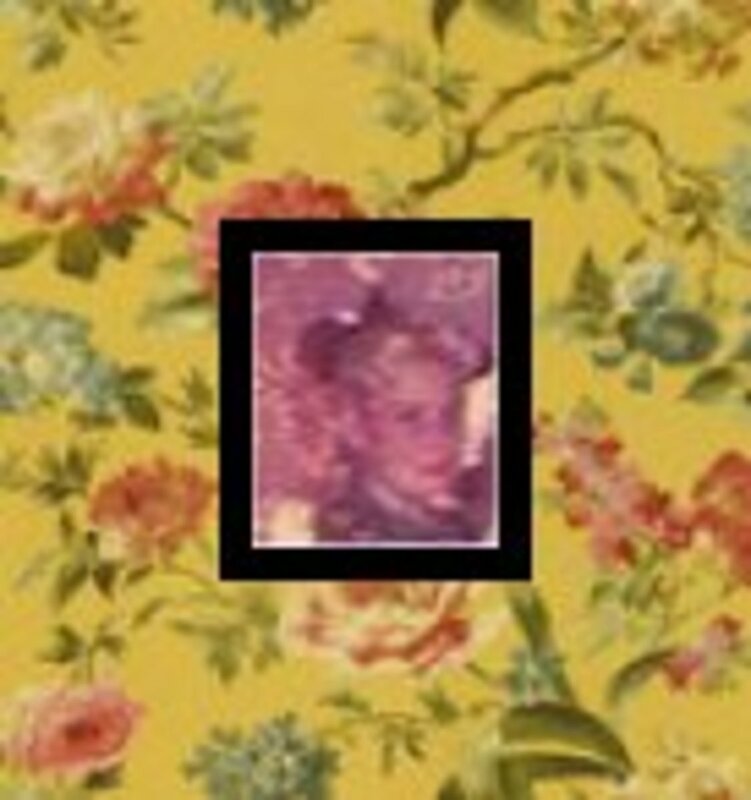 The photo above is a photo of Lemuel Thomason grandson of Joseph Fleming Thomason and some of Joseph's great-grandsons. 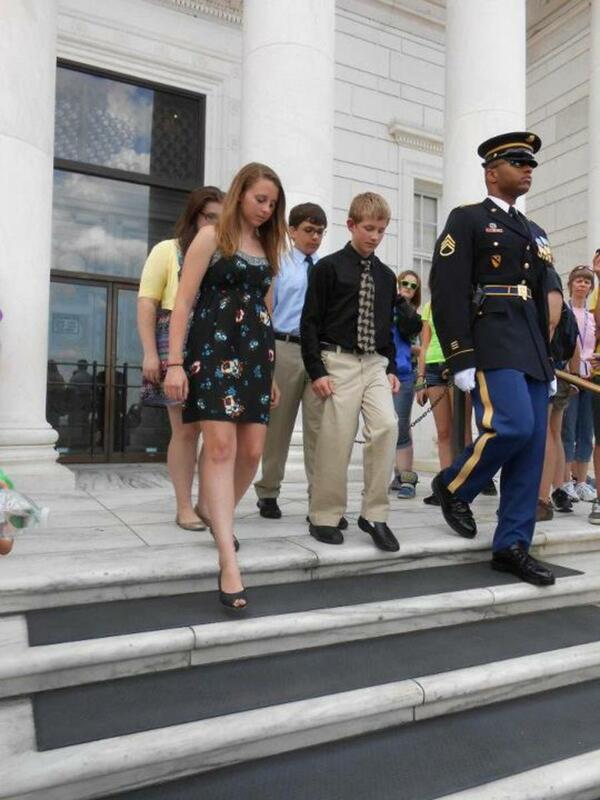 Our family has always had soldiers in the family. All of the men above served at some time or another in the military. My father being one of them. 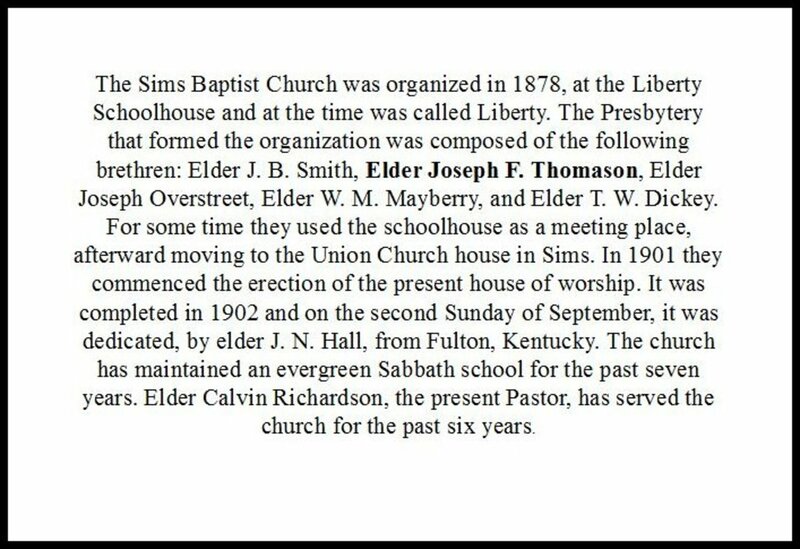 1827 his father Peter moved the family to Smith, TN. 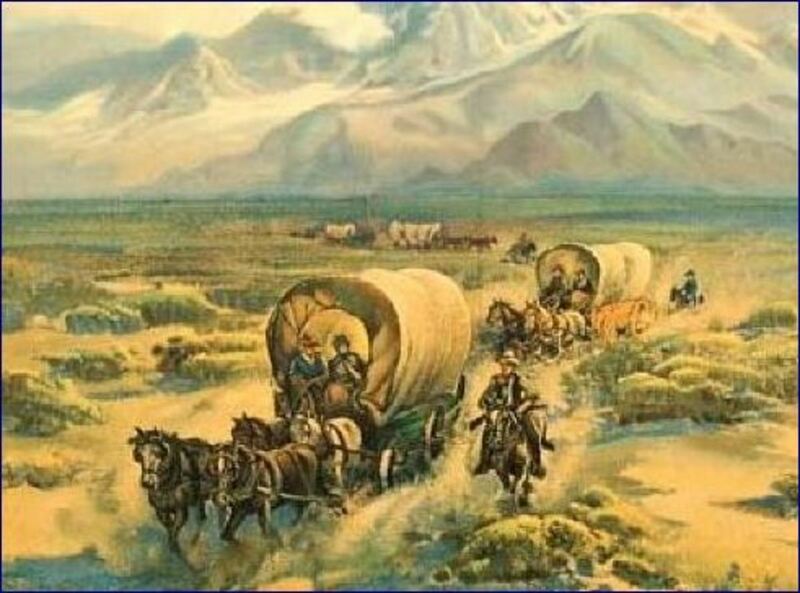 It must have been a hard trip all the way from Virginia by wagon with Indians and sickness all along the way. 1832 He fought in the Battle of Colley's Grove in the Black Hawk War under Col. Leech and Capt. Biggerstaff. The Black Hawk War is often remembered as the conflict which gave young Abraham Lincoln his brief military service. Another notable American participates included Winfield Scott, Zachary Taylor, Jefferson Davis and William Hamilton. 1832 He married Cassandra E "Cassie" Cox in Jefferson Co. they were married by John Tyler. Poor Cassie she must have spent many a day alone with her children and worry over her husband and sons in the war. 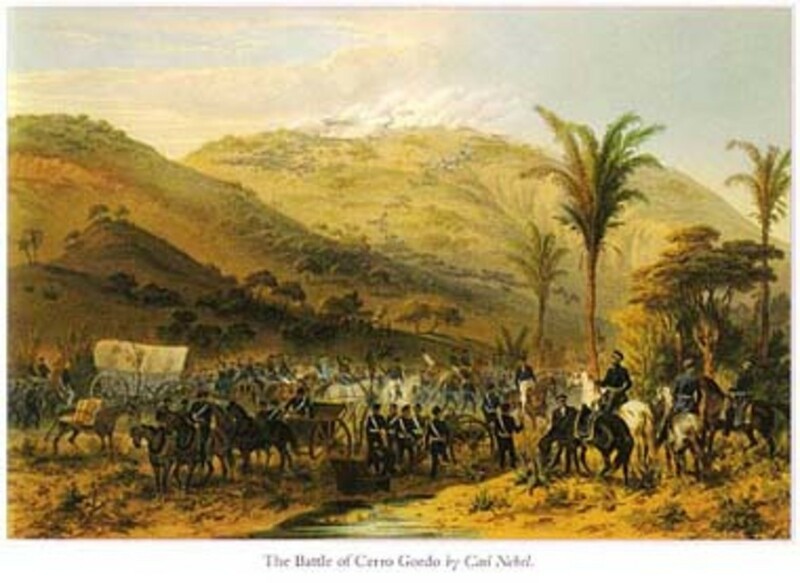 1846 Joseph fought in the Mexican Wars at the Battles of Vera Cruz and Cerro Gordo under Capt. Hicks, 3rd regiment. Illinois volunteers. He was wounded in the right leg by a grape shot. 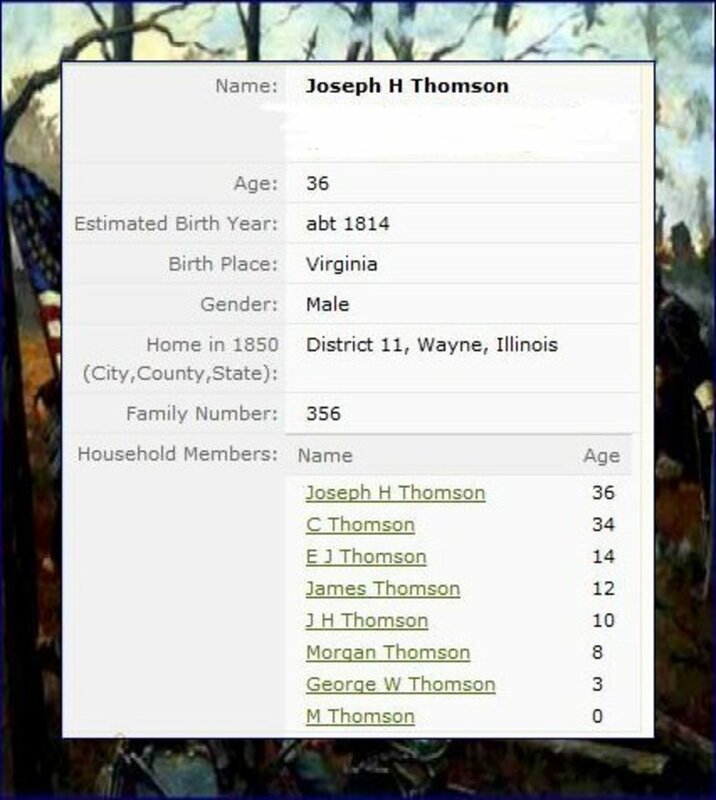 In 1847, the family moved to Wayne Co, Ill.
Aug of 1861 Joseph was mustered into the Civil War along with 3 of his sons. They fought for the Union. He was mustered out on Aug 9, 1864. He served under Col. Hicks, Company D, and 40th IL. Infantry and under Captain Hooper. At the Battle of Shiloh, he was taken prisoner and was held in prisons at Memphis, Mobile, Chanawba, Alabama and Macon, GA.
As the battle at Shiloh calmed Joseph searched the bodies for his son Pete. He eventually found his son wounded and dying on the battlefield. Pete asks his father for a drink. Joseph with the enemy still in the area first carried his son to a little knoll and laid him in the shade of a tree. He then went down to a small branch to get a canteen of water, as he was filling the canteen Joseph was spotted by Confederate Soldiers. They crept up and captured him. At his capture, he told the confederate soldiers of his son. They allowed Joseph to return to his son to give him the water before they took him away as a prisoner. A father had to leave a dying son while a dying son watched his father be taken as a prisoner of war. 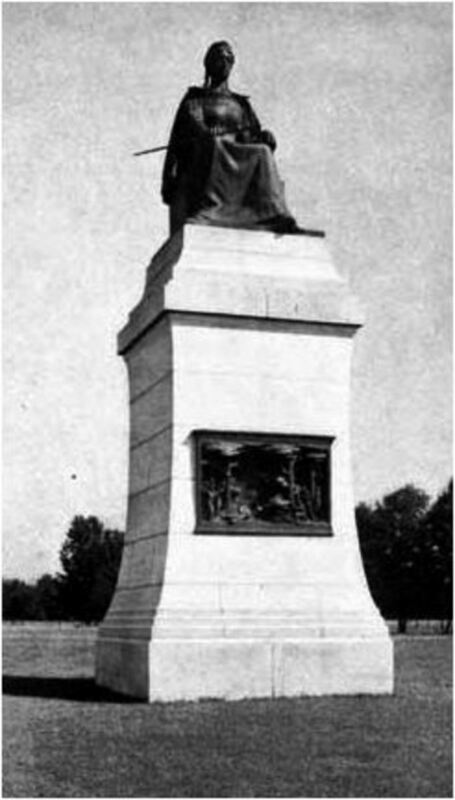 Peter Thomason is buried at Shiloh. Joseph was taken to Andersonville prison in Georgia, one of the worst prisons. Prisoners were deprived of water and food. On Joseph's release, another interesting story unfolds. While in the Stockades or Prisons Joseph would make Masonic signals to those who would pass before him. He was approached a few times by Confederates who recognized the signals and told him they would do what they could to get him out. Eventually, they were able to arrange Joseph to be part of a prisoner exchange. Joseph's health never recovered from being in Andersonville. How awful it must have been for Joseph to come home and have to tell Cassandra their son Peter had been killed. 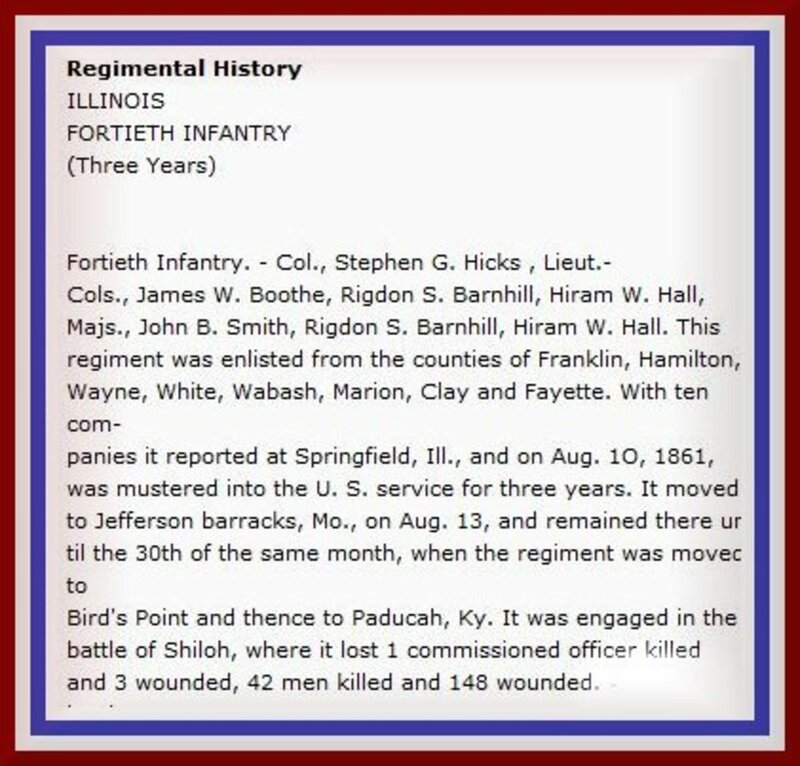 The Fortieth Infantry was enlisted from the counties of Franklin, Hamilton, Wayne, White, Wabash, Marion, Clay and Fayette. The Regiment was engaged in the battle of Shiloh. 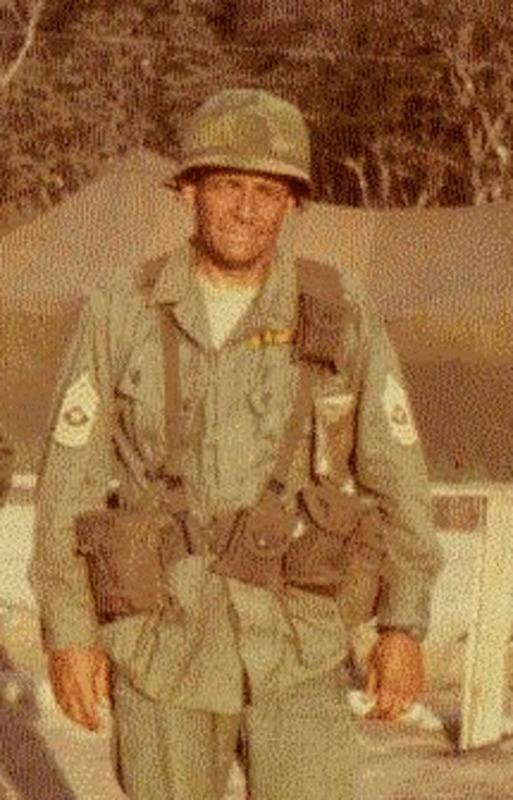 Colonel Hicks was severely wounded the first day. The Regiment lost in this battle one commissioned officer killed and three wounded; 42 men killed and 148 wounded. Cassandra died in Sept of 1872. They had 9 children together. Joseph and Cassandra are buried next to each other in the Olive Branch Cemetery in Wayne Co. Buried in the cemetery Joseph helped to purchase only 2 years before his wife Cassie died. Richard Morgan married Sarah Ann Atteberry. My great-grandfather George Washington Thomason married as his second wife Sena Sinks who was the half sister of Sarah Ann Atteberry. She was also my great grandmother. I am also related to the Atteberry family from my mother's side of the family. George Washington Thomason three wives Martha Thomason, Sena Sinks, Mary C. Corgan. 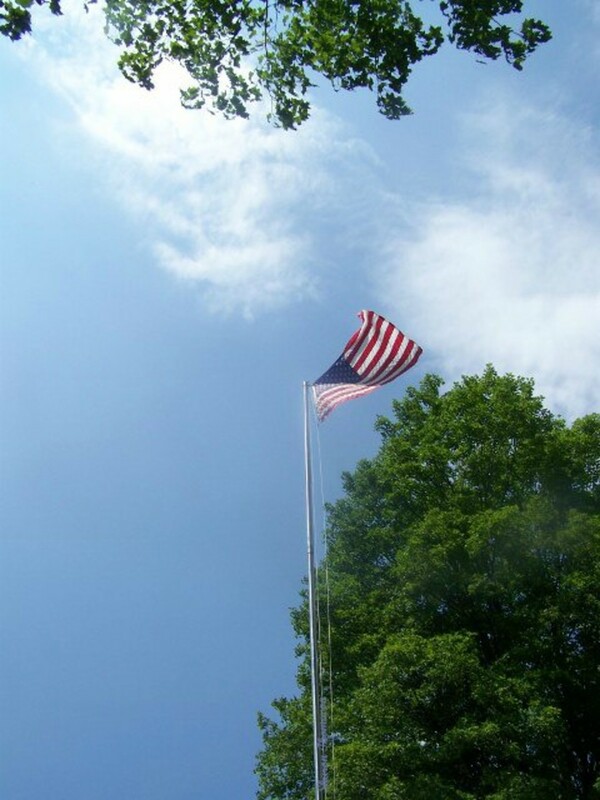 Joseph F. Thomason or better known as uncle Joe Thomason died at his residence in Wayne City, July 9th, at 2 o'clock a.m. He was born in Henry County Virginia, Jan. 1st, 1812, consequently he had lived over his three scores and ten. When he was fifteen years of age, he with his father moved to Smith, or what is known as Macon county Tenn. four years afterward he moved to Mount's Prairie (Mound's Prarie), Jefferson county Illinois. Then in 1847 in Wayne, which has been his home ever since. 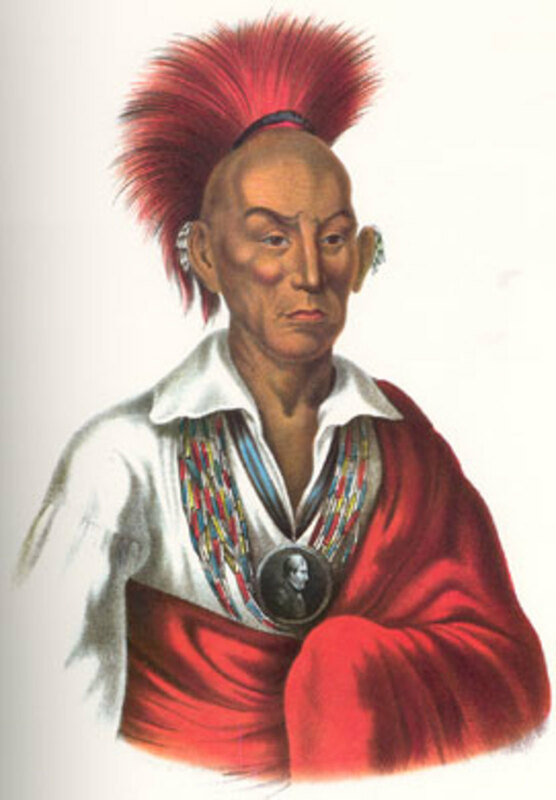 In May 1832, he volunteered in the Black Hawk War, under Col. Leech and Capt. 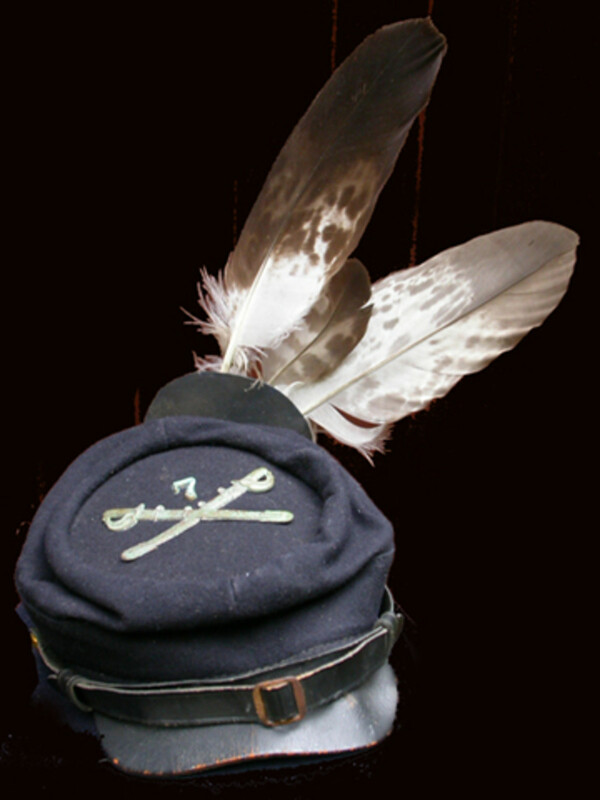 Biggerstaff, and although serving as the special scout was only in the Battle of Colley's Grove. He volunteered in the Mexican War May 1846, under Capt. Hicks, 3rd regiment. 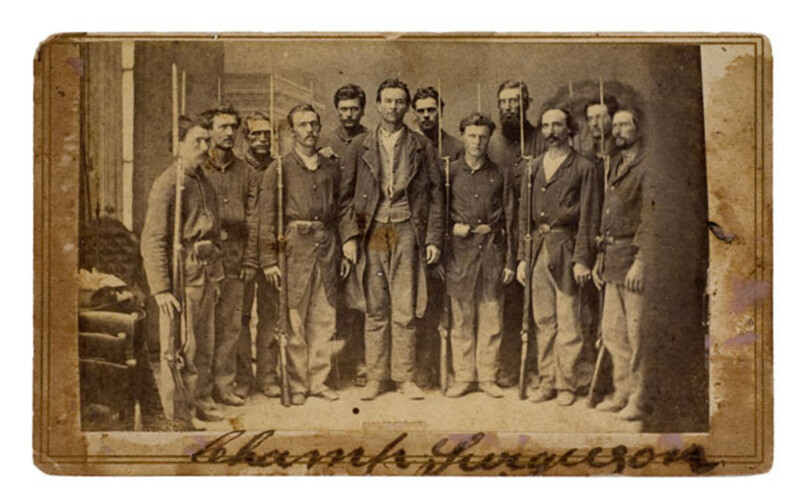 Illinois Volunteers participated in the Battles of Vera Cruz and Cerro Gordo. At the latter, he was wounded in the right leg by a grape shot but remained with the Army until the close of the War. When the Rebellion called for the services of patriotic men he was again, in May 1861, found in the ranks under his old Capt. now Col. Hicks, Company D, 40th Ill. Infantry, under Captain Hooper and Lieutenants Stewart and Joe Rider. At the Battle of Shiloh, he was taken a prisoner and was held in prisons at Memphis, Mobile, Cahawba, Alabama And Macon, Ga.; released on parole June 6, 1862, at Old Vicksburg and Chattanooga and on to Atlanta, where he was discharged at the expiration of his time. 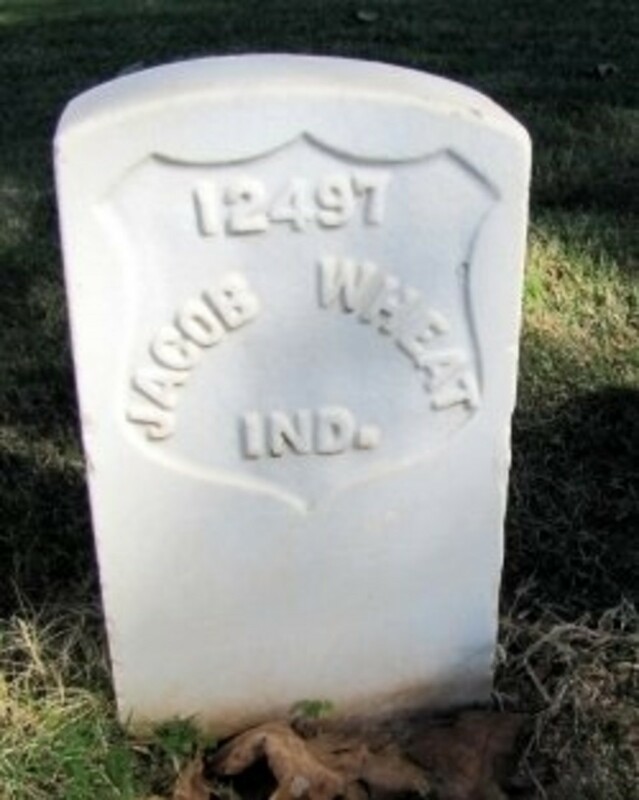 He was a life member of the Ill. State Association of Union Prisoners of War. He had long been a consistent member of the Masonic fraternity, a firm and unwavering Republican in politics. He was converted and joined the Missionary Baptist church at the age of nineteen and has ever since endeavored to live up to his profession. When the writer first knew him he was the pastor in charge of a society, but a stroke of palsy has for a few years prevented him from taking an active part in the Master's cause. His comrades in the late war tell me Uncle Joe never omitted his devotions, even amid the scoffs and jeers of his companions. Truly a good man and a hero has passed away. "He has fought a good fight; he has kept the faith and has finished his course. I received the email below from a man who's grandmother, Mary C. Corgan was the third wife of my Great Grandfather, George Washington Thomason. 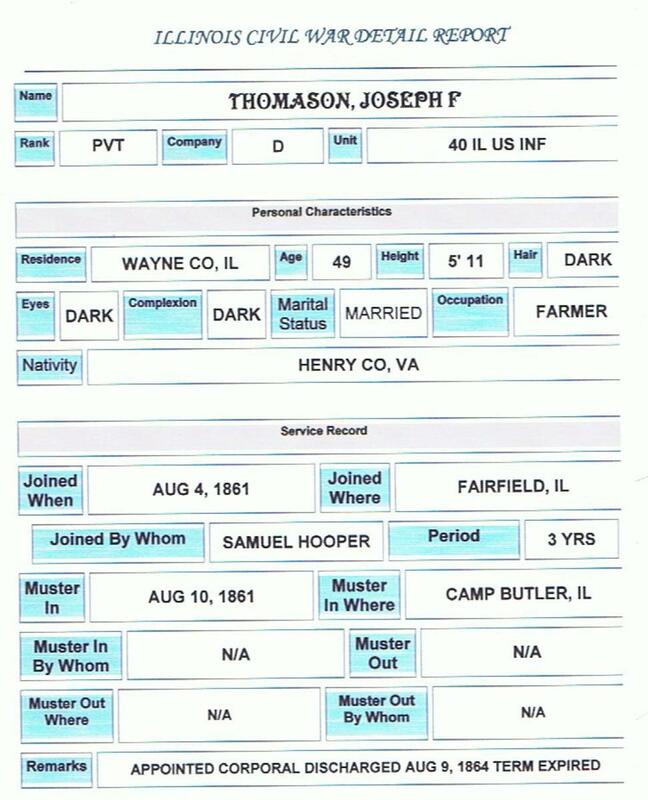 Her grandson emailed me and told me a little about my great great grandfather, Joseph Thomason. grandmother's time in Missouri was in Essex. survive to tell about it. I hope this helps a little. Good luck in your search. It takes dedication. Actually Mary Catherine Corgan was living with my Grandfather L. Thomason in Arkansas in 1910. This makes me wonder if great-grandfather George is buried in Arkansas. Cynthia Thomason gone but not forgotten. So with a little help anyone can find their family, some you may not want to find. 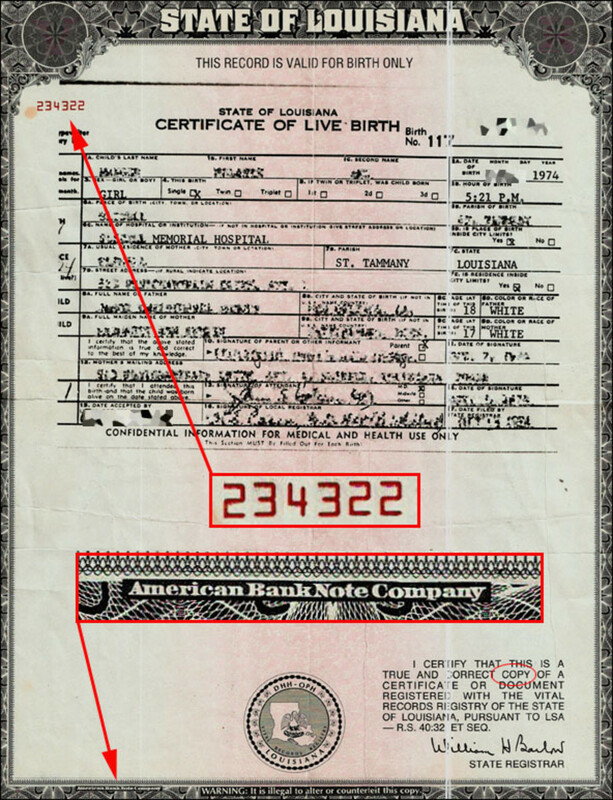 You have to always remember not all census takers spelled names right and ages weren't always right, many didn't remember the exact date of their birth. Always look through the census at the neighbors to see who lived nearby, most of the time it was family. People didn't live to far apart back then because travel wasn't easy. They married people close by. I have found Thomason spelled Thompson, Thomson, and Thomsen. 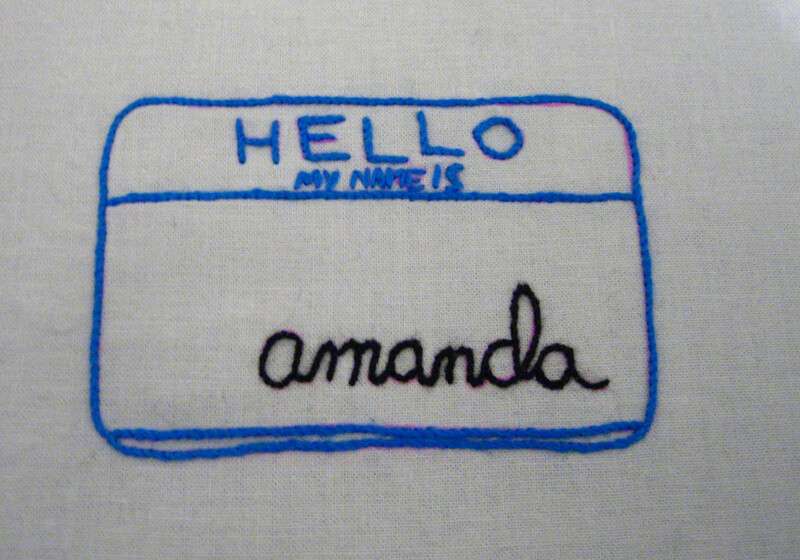 If I'm having trouble finding someone, I find lots of people just by putting in the first name and the city, state, county. 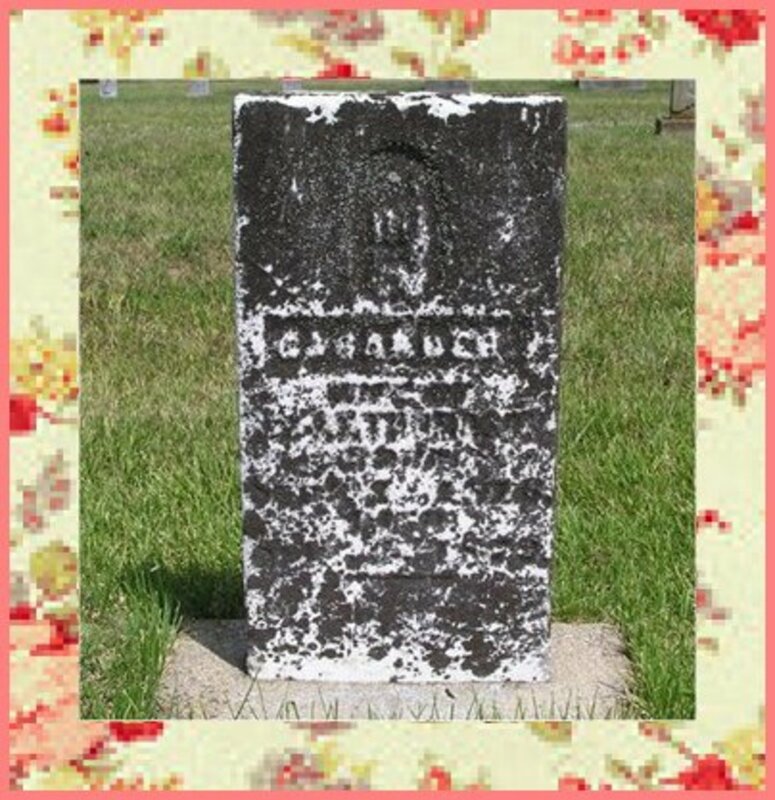 A nice lady Paula Moxley posted the pictures of the graves stones for me on finding a grave. I didn't live close enough to search the cemetery. 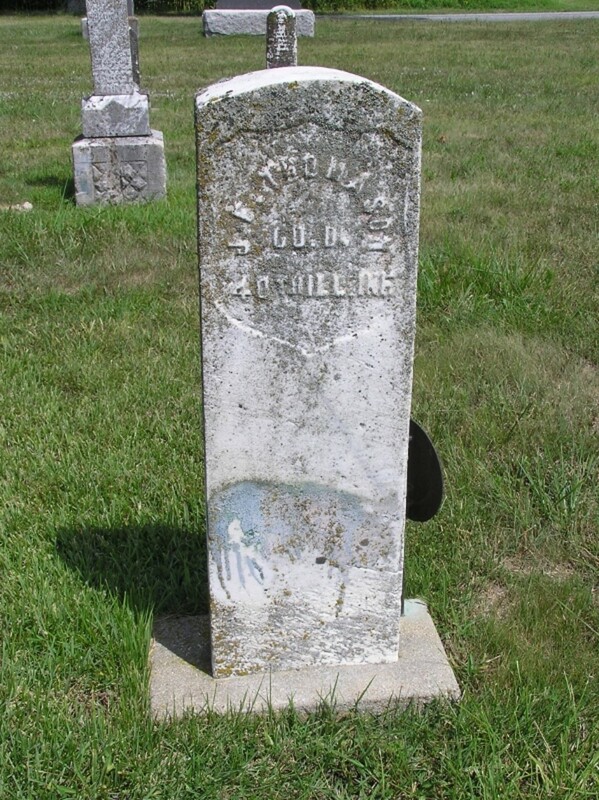 Find a grave is a good place to find information on ancestors. It's been a fun trip this ancestor searching. I met and talked to cousins I didn't know I had. I've had lots of help with this search including from a cousin long gone now, who had first started this search. 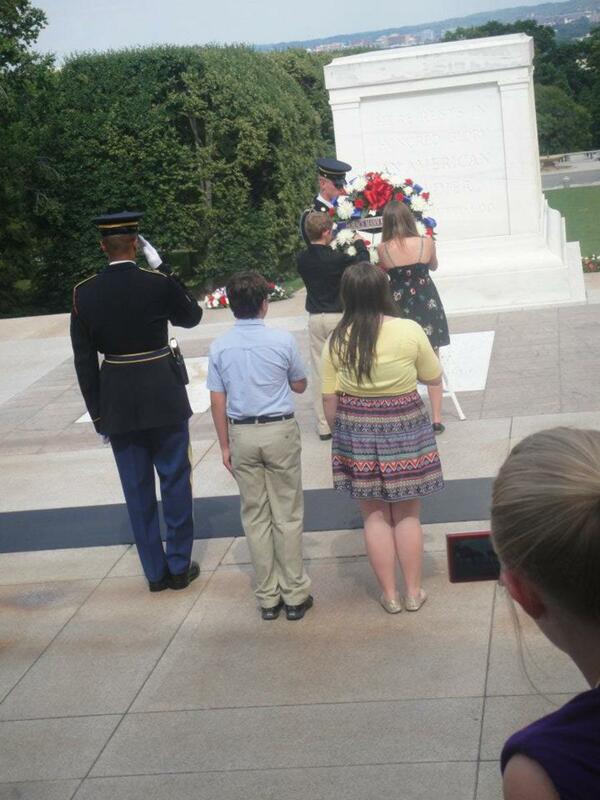 Two of our granddaughters had the privilege of putting a wreath on the unknown soldier's grave at Arlington National Cemetary. Their G-G-G-G-Grandfather Joseph Thomason would be proud of them. We were. Have you ever done a genealogy search? That would be great. I would love that. I sent away to the National Archives and got a copy of JFT's civil war service record. If you want a copy, let me know how to get it to you. 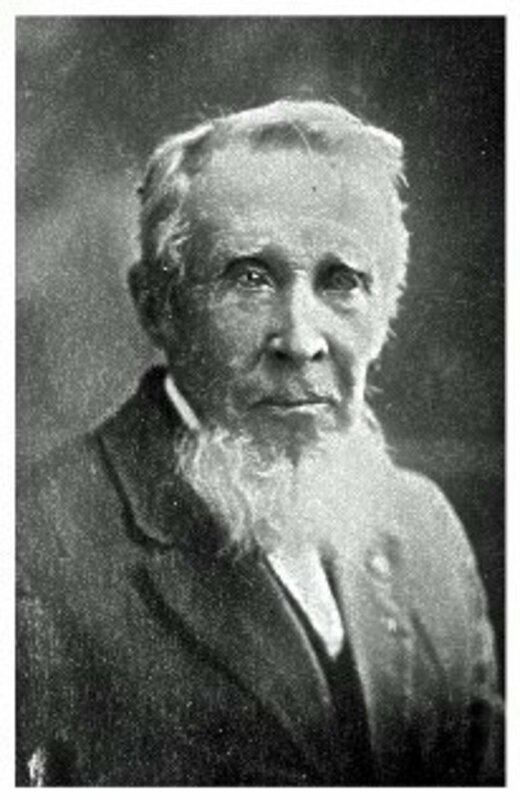 He was my second great-grandfather. The Andersonville stories are all over Ancestry. My great-grandmother's son also told me stories she had told him about Joseph. The headstones photos were taken by Paula Moxley. Thank you for stopping by. Joseph Fleming is my 3 greats grandfather. I went to Andersonville this week and could not find him in the data base. I was wondering if you could share your source of information on his stay at Andersonville. Like you, I really could not tell Which stone is his at Olive Branch. 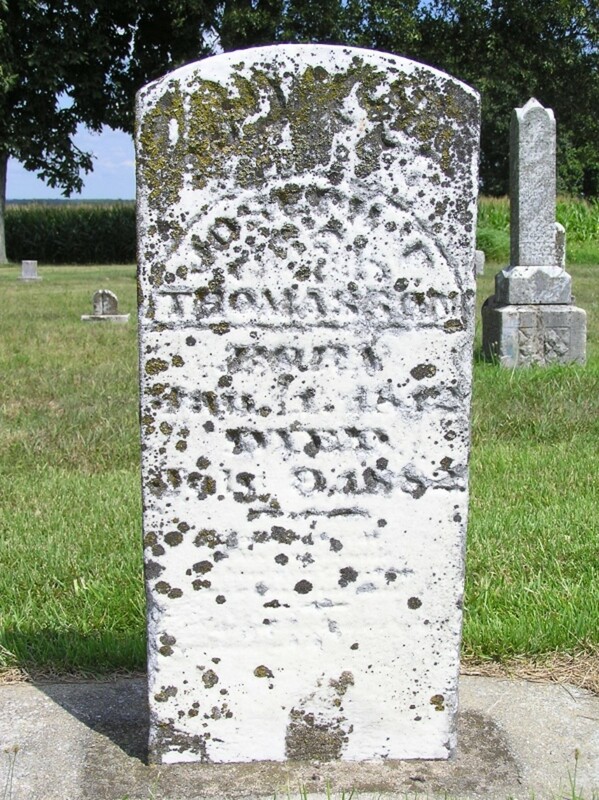 The records say he is next to Cassandra but I could read much of the stone next to one that should be his and it looked like Joseph E. Maybe the E is and F. It is hard to say. Mel Carriere, When I was a young girl I wish I had been interested in my ancestors and would have ask my grandfather more guestions about his family. Thank you so much for stopping by and leaving a comment. I appreciate it. Fascinating hub. You must be extremely proud of your distinguished lineage. 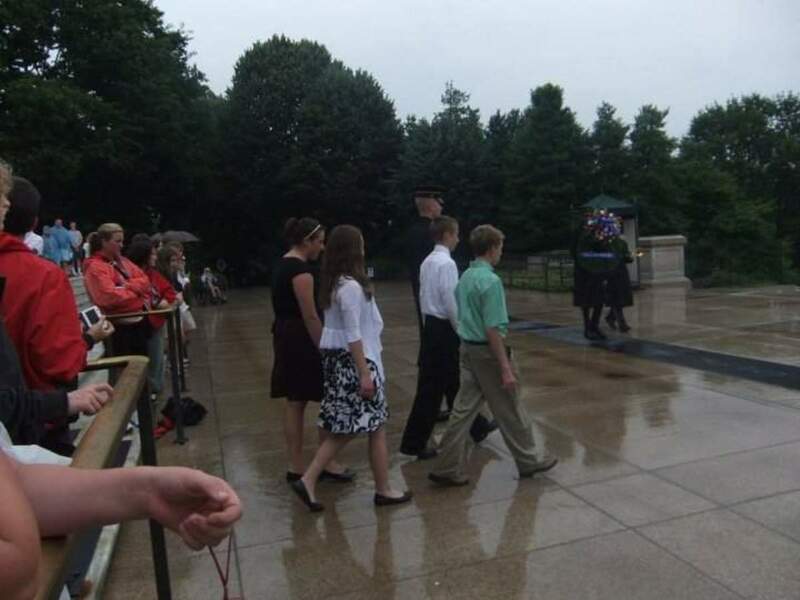 To have an ancestor like this fight in three wars and do time in the infamous Andersonville like this is a true honor. Several years ago I think TNT did a mini series on Andersonville which was outstanding. Great hub! Jrobertsgus, My family came from VA, TN and settled in IL but then some moved to Mo and Arkansas. Yes, I have George Thomason 1592. We have many Fleming, Joseph and Georges in the family. We very likely related. Thanks so much for stopping by. Do any of these people fit into your family tree. Paul Kuehn, Many people did lots of research on Joseph so it was easier for me and because there were still living family members that knew the story. His son George my great-grandfather I just can't find where he died or much about him. 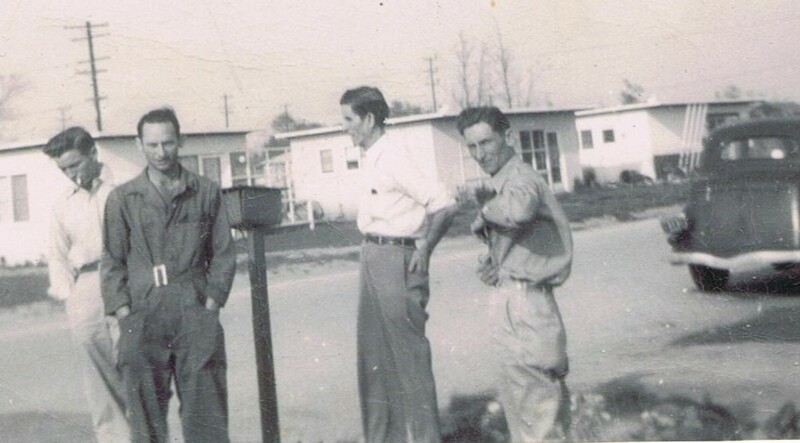 I wish I had ask granddaddy more about his dad when he was alive. Thanks so much for stopping by. It will be so interesting for you when your start your search. Thank you for the vote, share, pin and tweet. This is an awesome account of your great-great grandfather. It's amazing that he fought in so many wars and that you were able to splendidly find out all of this information! The covered wagons picture by Fred Grayson Sayre caught my interest, because it was a favorite of my father. He always had it hanging on our living room wall. After I retire from full-time teaching next year, I look forward to researching my ancestors who came from Germany and Austria. Voted up and sharing. Also Pinning and Tweeting. Peggy W, Thank you for reading my hub I appreciate your visit. 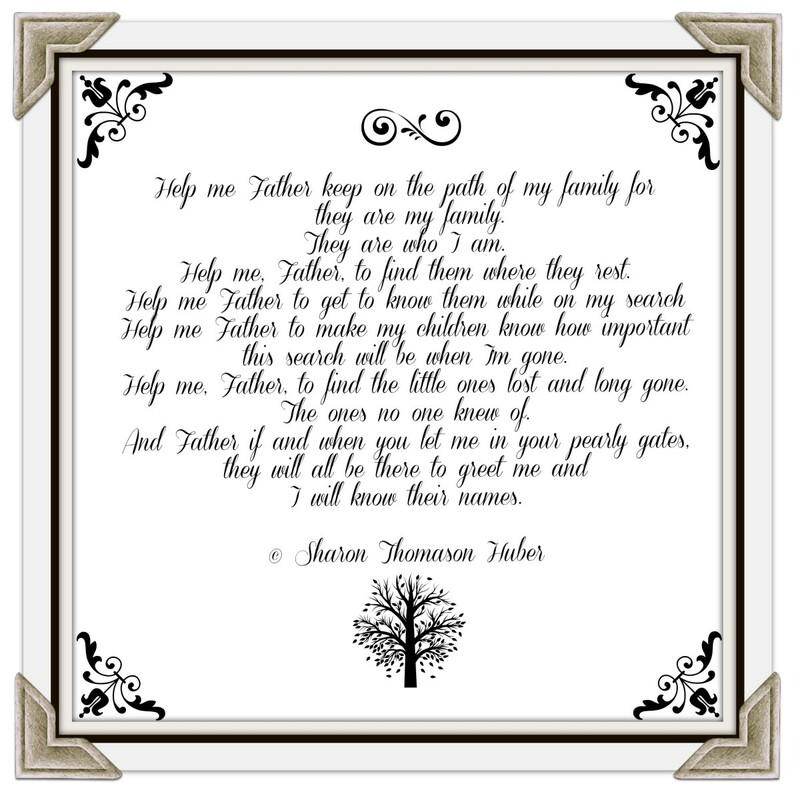 I started my search for my husband's family just from his baby book there was a family tree that his mother filled out and that got me started. Joseph was a popular guy so I was able to find more on him. Not much on my great-grandfather George. What an interesting family history you have! I have some hand drawn genealogical papers handed down to us but have never done an online search. Sounds like it might be interesting. Up, interesting and will share. DFiduccia, Thank you it was really interesting to find all this information on my gg-grandfather. Thank you for stopping by and for the vote. What interesting lineage you have! Your hub really held my attention. Thank you, for stopping by and visiting my hub. I have been working on the family tree for awhile now and really enjoy doing it. Thanks for sharing your fascinating family history. I started working on my family tree about 18 months ago, and it's become my favorite activity. Good hub! No I have never heard of Strawberry Thomason and I don't have a Strawberry listed in my tree. Thank you, for stopping by checking out my hub. My decendents are from Tresevont Thomason James Franklin Thomason. Have you ever heard of Strawberry Thomason? Thank you, so glad you stopped by my hub. Thank you, he did have an interesting life. He reminded me of my Dad. My family has always been military but my grandfather wouldn't let my Dad go in until he became a mason. My Dad had always taken off and left my Mom to tend to the kids. Very interesting piece of family history Moonlake. Your Great granddad led a very eventful life.